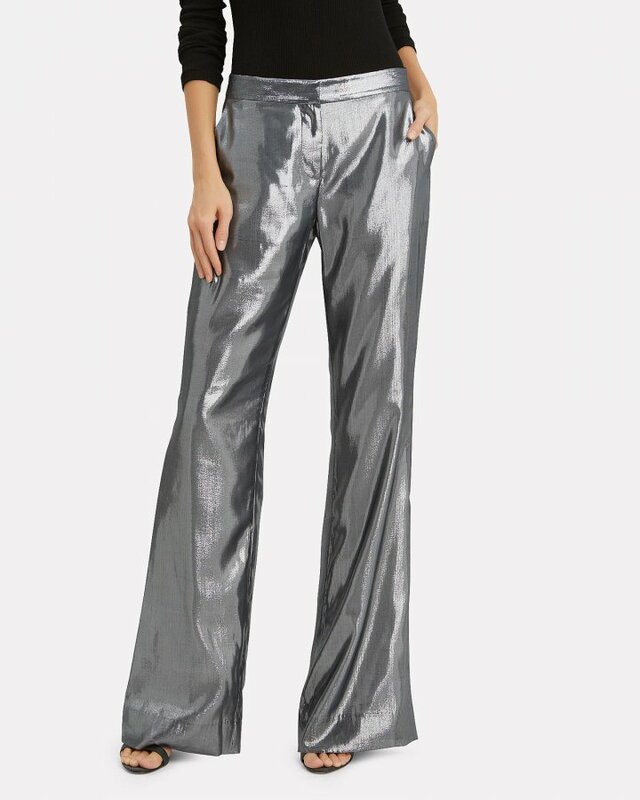 Metallics are still the must-have trend this fall. 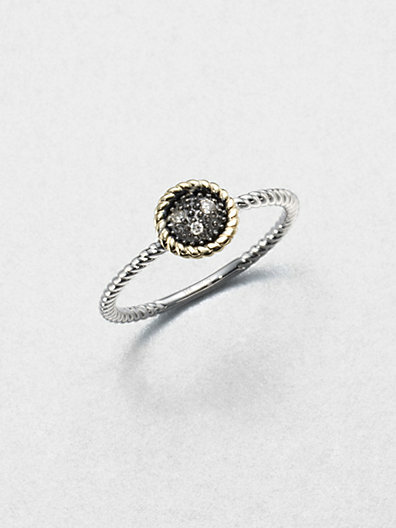 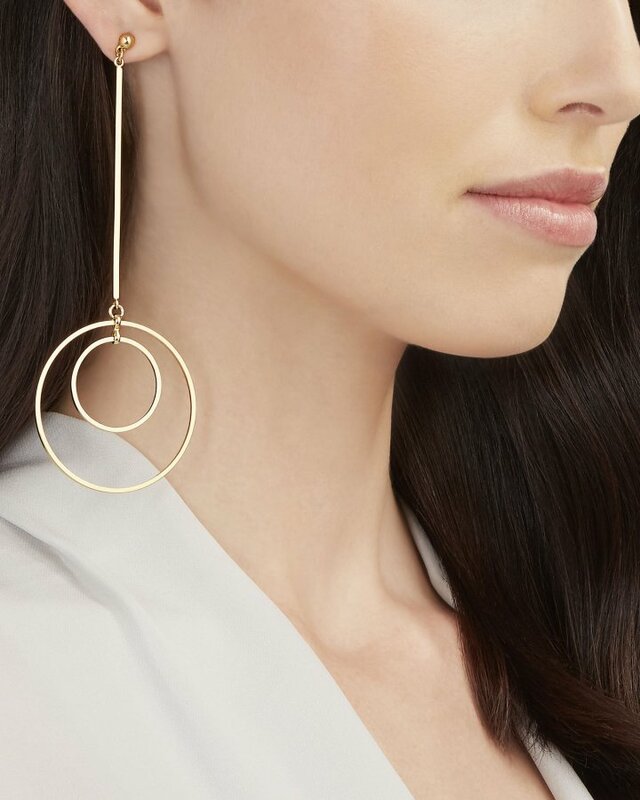 For those ladies who want to shine like diamonds, dazzle guests with one of these pieces at your next holiday party. 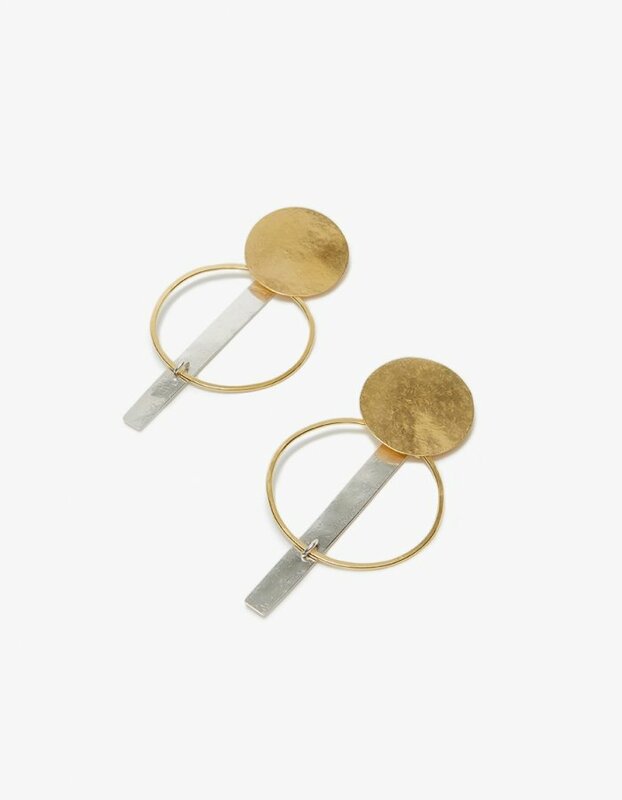 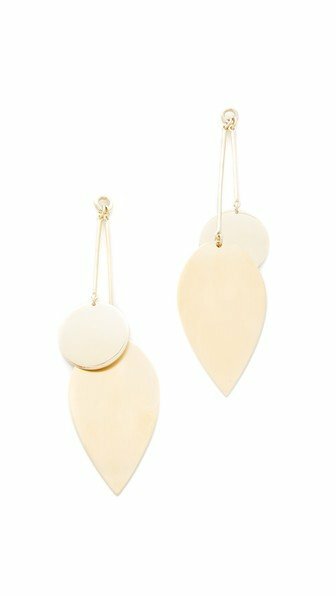 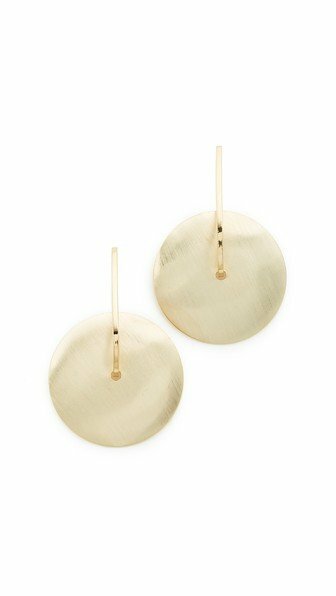 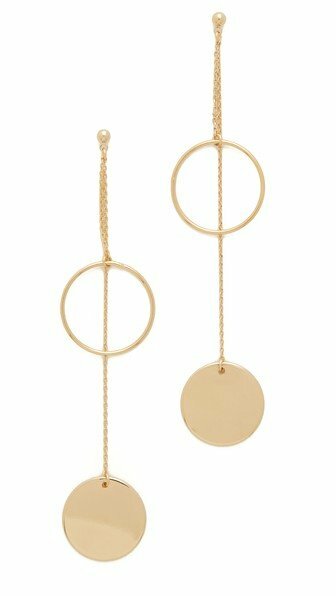 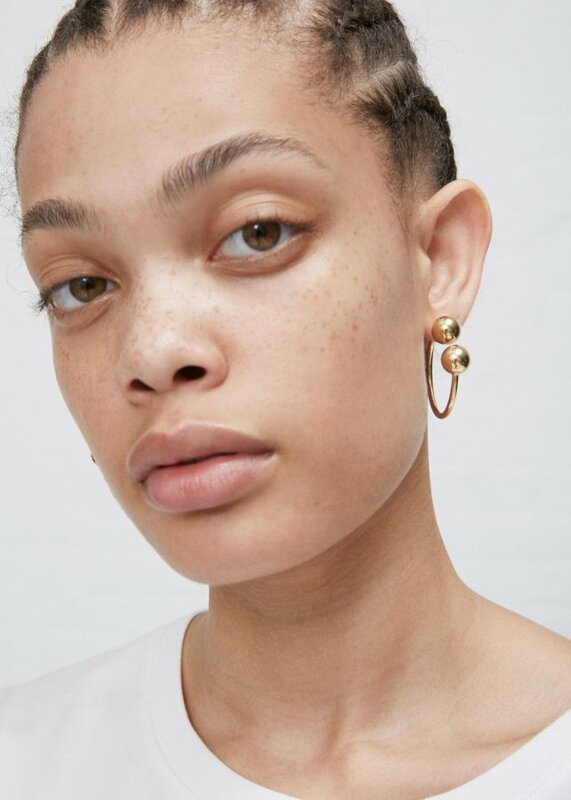 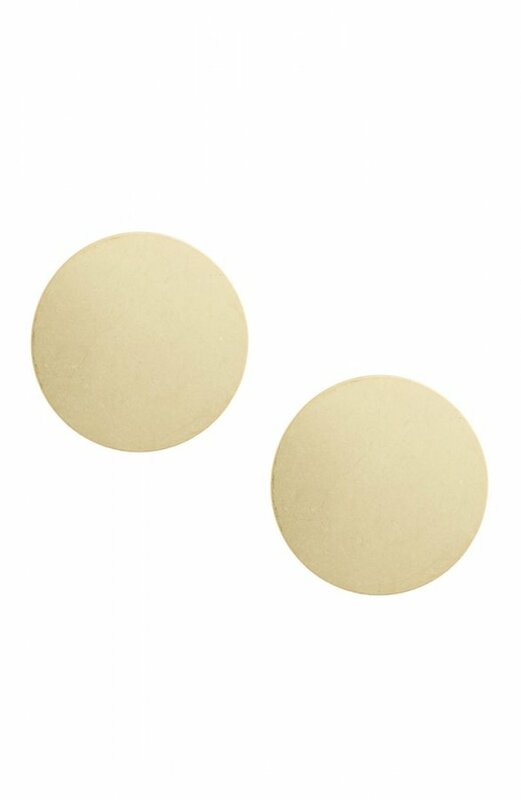 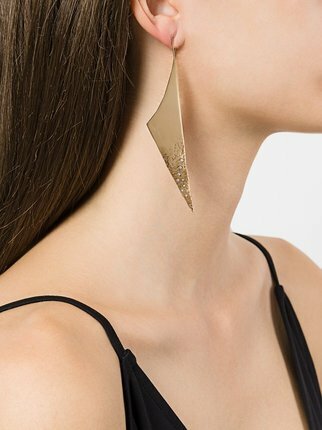 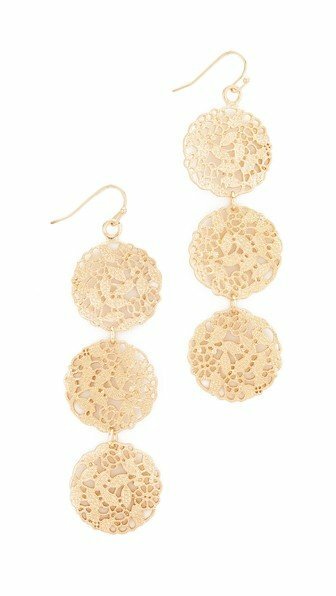 We absolutely adore this statement trend, chunky gold earrings.